Arch and Godfrey completed The Commonwealth in 1990. 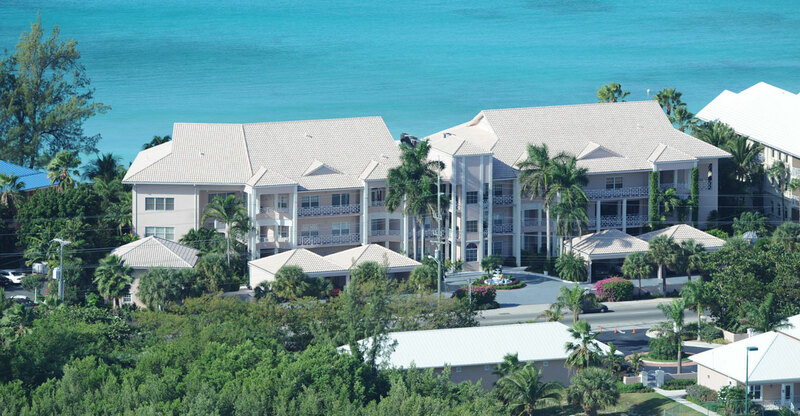 These spacious condominiums are located on Seven Mile Beach. 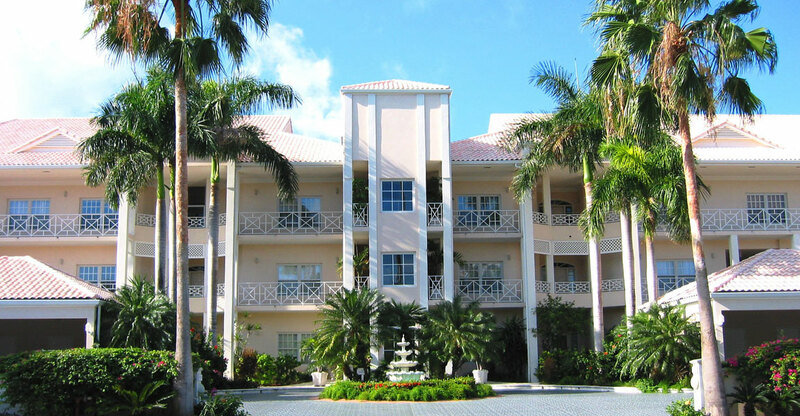 The Commonwealth has a total of 12 units all of which are three-bedroom and range from 3,400-4,000 square feet. Each suite has its own fully equipped kitchen including a washer and dryer. Also each suite has a private patio or balcony. 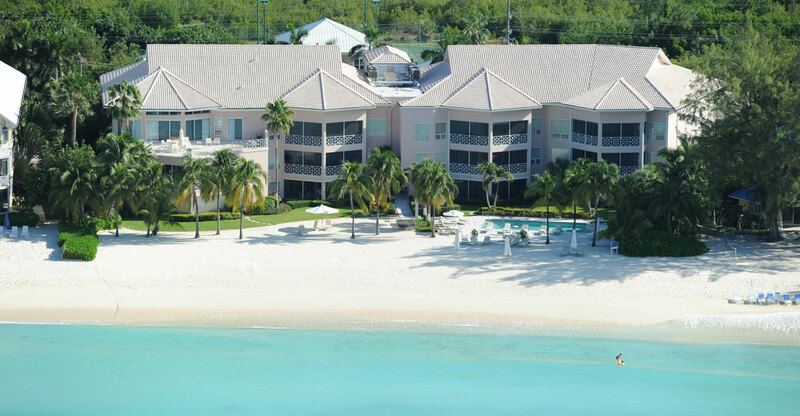 There is a freshwater swimming pool, a hot tub, and tennis courts on the premises.